Hulsey Engineering provides MEP and Site Civil design services to the construction and manufacturing industry. 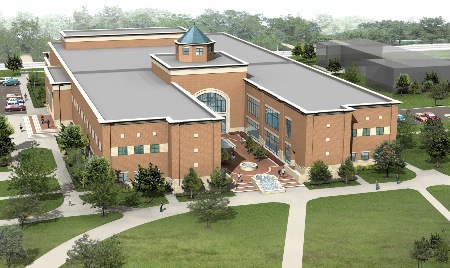 Southwestern Assemblies of God University, World Communication Center, 80,000 sq. ft.
Hulsey Engineering has provided MEP services for this building.